AlphiMAX’ Products are assisting you in pre and post design and deployment of wireless equipment. 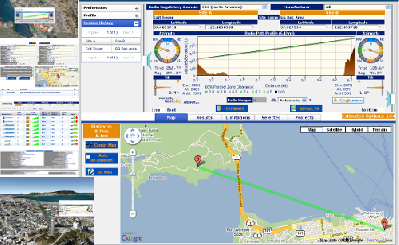 Use our Point-To-Point Estimator when designing a Point-To-Point link. Use our WabMAX to help you create redundancy between multiple wireless products. 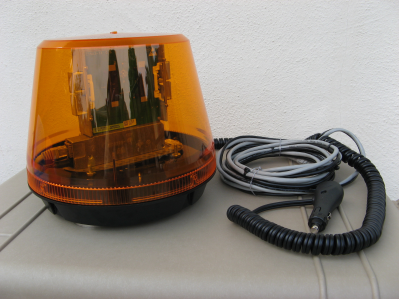 Use our DriveMAX to drive test a deployed base station(s). To learn more click on the images below.